I will be giving out swags, gift cards, microphones, etc items during my game audio talks at Siegecon.net in Atlanta on Oct 7 Saturday at 3:30pm and Oct 8 Sunday at 10am. Raffle tickets will given to attendees. Special thanks to Gotham Sound Atlanta, Sound Devices, DPA Microphones, and Rode Microphones!! 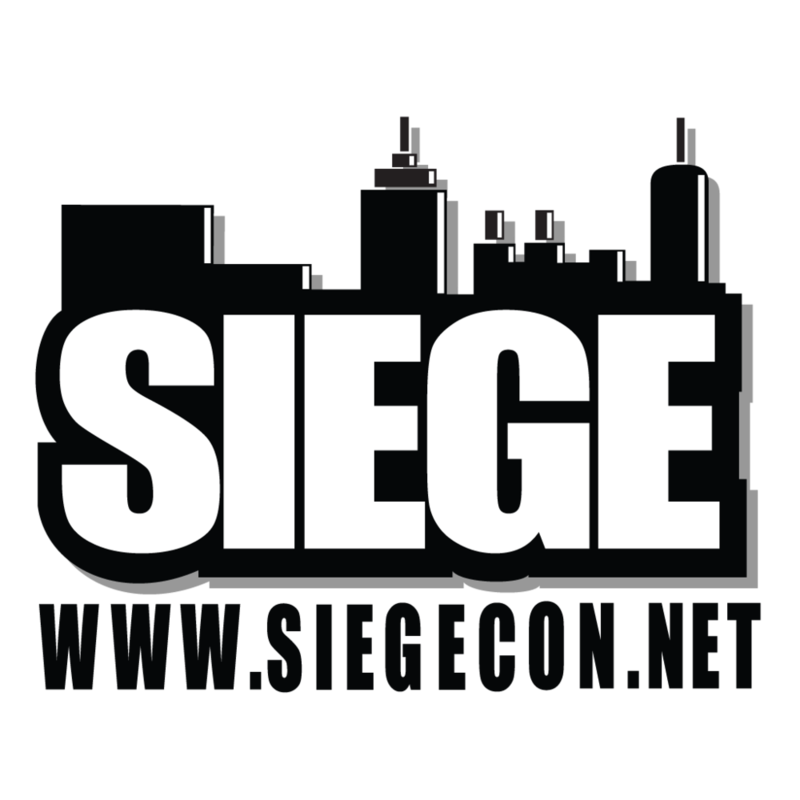 Southern Interactive Entertainment and Games Expo, or SIEGE (SiegeCon.net) is the largest video game industry trade show in the southeastern United States. It is held annual in Atlanta, Georgia. Gotham Sound Atlanta specializes in sales, rental, and services for audio broadcast professionals. Sound Devices is major manufacturer of audio mixers, recorders, and video recorders. DPA Microphones is a major microphone manufacturer in Denmark. Rode Microphones is a major microphone manufacturer in Australia. Project Cars 2 game release day!